Visuals are so powerful. 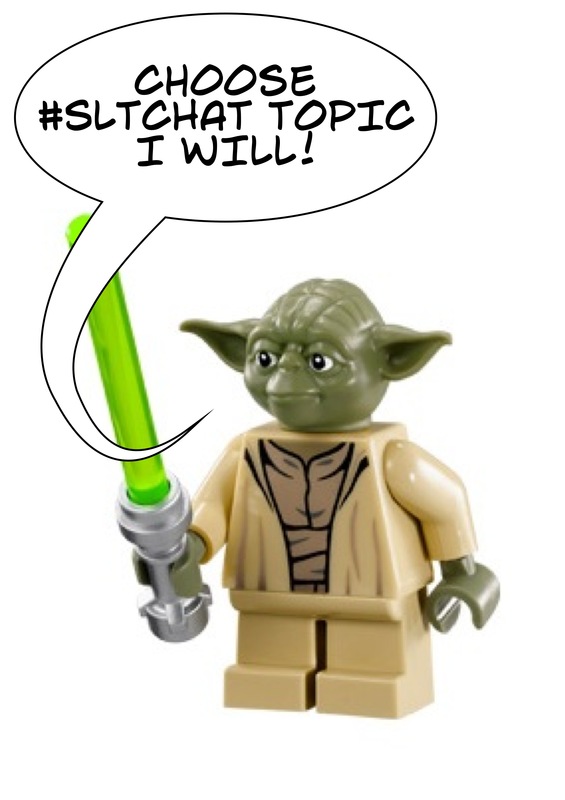 Carl Hendrick wrote recently about motivational posters recently here and I tend to agree when they’re used out of context, however I think visualisations can be a great learning tool, particularly when students make them themselves. We can embed learning linked to numeracy in lots of different ways. If it’s analysis of data through the creation of an infographic using Infogr.am or Piktochart (or examining an existing one) or something a bit more complicated like this by Mike Bostock which requires students to program a visual using code there are lots of ways in which we can embed numeracy in to visual work. We can do it in other ways too. 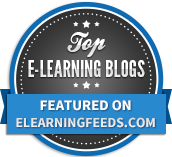 Below are a number of examples, ideas, apps and ways in which you could embed numeracy and / or literacy in to your learning. Thanks and kudos must go to Nina Jackson who shared many of the ideas below to help form this post. 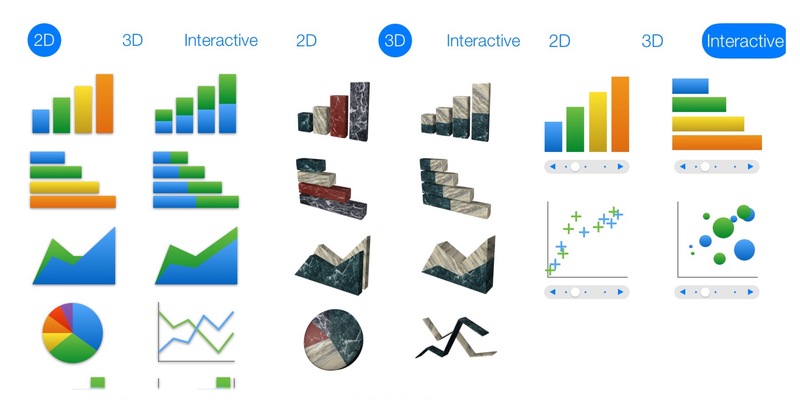 Ok, so yes – these aren’t all going to be multi-platform Apps, but did you know that you can easily embed 2D, 3D and Interactive charts in to Keynote, Numbers and Pages? Check the screenshot below from within Keynote to view the options. Powerful stuff! If you haven’t come across ThingLink before, it really is a fantastic tool; particularly when it comes to making student work public incorporating all manner of different resources and elements of research. This example clearly isn’t linked to numeracy or literacy but serves as an example of some of the things that ThingLink can do. 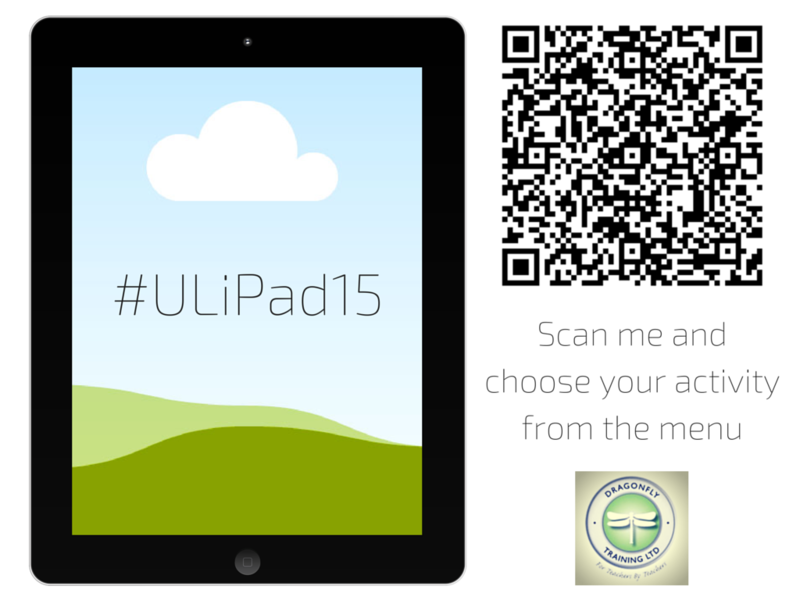 There is a free App for it too which can be found here. It is also available on Android. The opportunities here are quite literally endless – all you need is your creativity in linking it to student work and learning. There isn’t much to choose between these two Apps, but the quality of visualisation and options within the Apps, for free, means that there are lots of wins for learning where students can more easily focus on the task at hand rather than being drawn into playing with extra features. Stunning results with minimum effort. It inspires the students and makes their work sing. 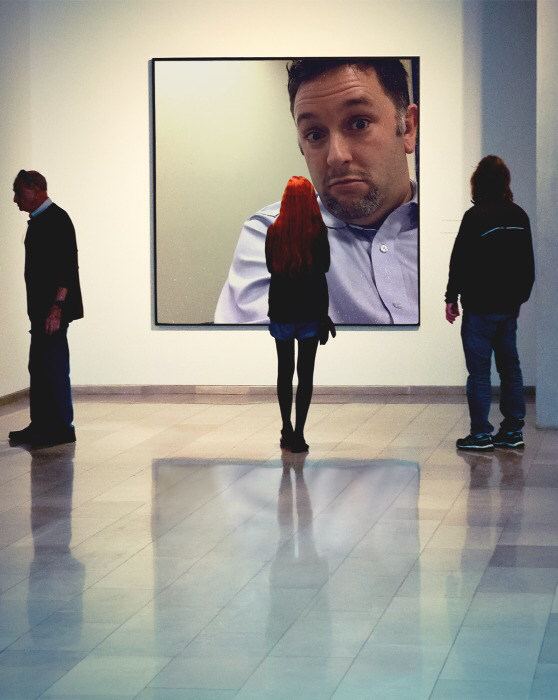 PhotoFunia is a simply lovely app to use to help represent either a single image or sequence of images. Filled with lots of different templates, the results are great. Whether it’s the different stages of an experiment, an interesting way to present a piece of artwork or the best shots from a football match, it’s fab. And free. Post-it Plus is one of my favourite Apps. It’s such a simply, yet powerful way of mixing the analogue with the digital. Find out more about it here. Once it’s done its thing, there are lots of options and ideas for how you can use it. You could for example put the different images in to a collage App such as Pic Collage, Diptic or Moldiv. You could export an image of the Post-it board to ThingLink and add resources to it. There are so many ways you could turn your analogue Post-its in to powerful learning visualisations. Not only a fantastic App for students with speaking difficulties (for free) but TalkingTiles can be used as an innovative way to get students to think about their writing and keywords for topics. Check it out. This simple but effective App facilitates making quotes. 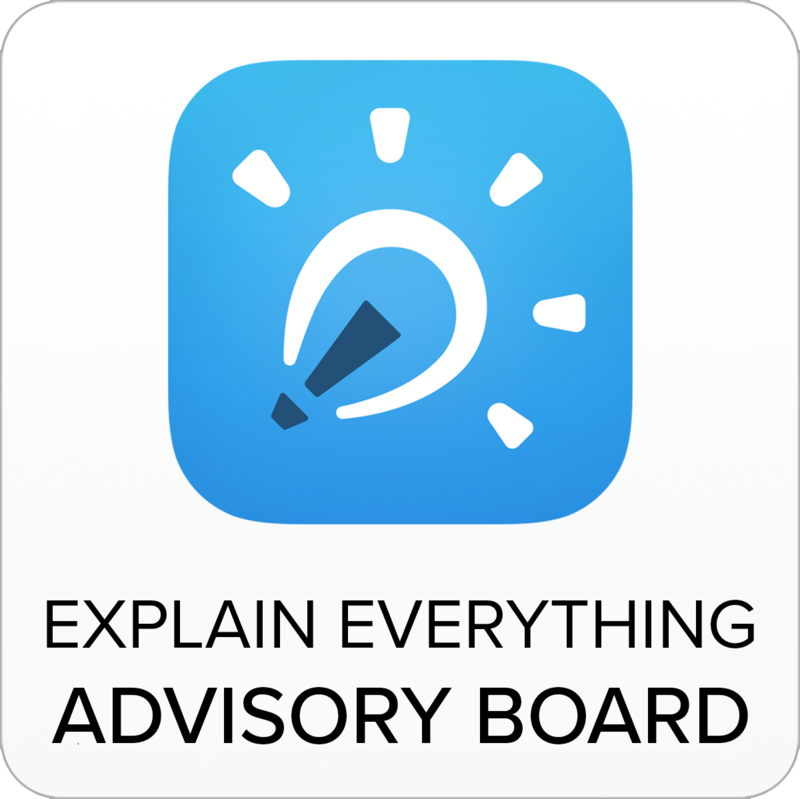 i’ve found it really useful as an App to create important quotations, key phrases, learning points etc to form wall displays. I’ve also had students use them to create quote / learning point top trumps cards. The features are really nice, it’s simple to use. It’s free (pay for in-App purchases to get rid of the watermark) and the results are quite nice. You don’t have to use Instaquote either, other Apps such as Quipio produce similar results and also look lovely. Paper is a simply beautiful App. It’s no wonder it’s so popular and now all of the tools and aspects of it are free, it’s well worth a look. If you’re really serious about your sketch-noting you may want to check out FlipInk. It looks and feels just like Paper, but gives you some extra options such as gridlines to help you with your drawings. I find this valuable (and thank you to @sylviaduckworth for putting me on to it) as I struggle with my art work. As with many things, I leverage technology to make my work look better. This is a simply lovely App for use in EYFS in particular, to help pupils learn about and explore with colour without the mess. Would I use this myself? Yes, but I would still get the paint out and make a real old mess. Getting dirty in this way is, for me, an essential part of learning… that said though, I would still use Action Painting Lite to help take that discovery further. For me, Grafio is probably one of the best Apps for creating visualisations. You can use it as simply or as with as much complexity as you would like. It can create huge canvasses and allows for vector (i.e. lossless) quality images. It is superb. Below are some examples of things made using Grafio. TPACK represented in great detail, made using Grafio. 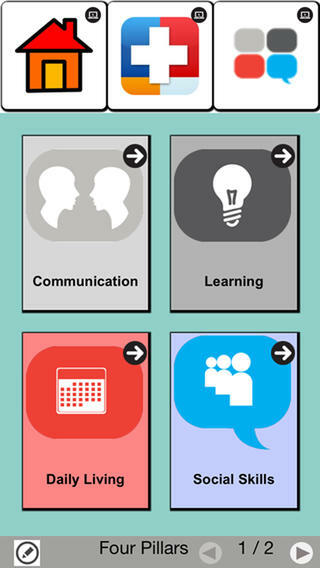 These are two lovely Apps that can create visualisations to help the learning process. They can be hacked in order to produce alternate learning outcomes than was originally intended however. You could for example use Poetry Creator as a place to record keywords for a learning topic or create a poem based upon a recently studied topic. This works well too when using things such as Microsoft’s SongSmith – a lovely free App for Windows that allows students to sing in to the App which then adds music to the rap or song to bring it to life. A great learning tool. Speaking of visuals. 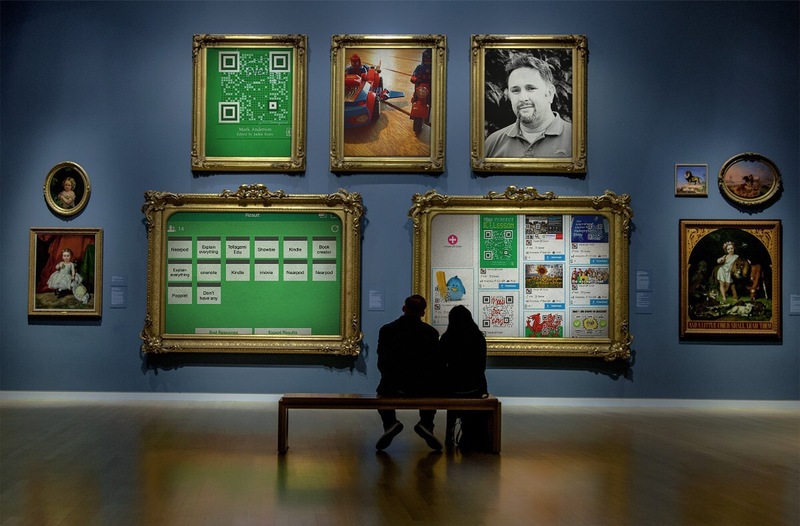 Canva is both a great App and website. It allows you to create lovely (and free) images and calls itself ‘amazingly simple graphic design software’ and I’d be tended to agree. Photoshop and Illustrator it is not but if you’re looking to create nice visuals quickly and easily, then Canva is really helpful. I was a massive fan of Glogster until it became a paid for service. Recently it became free and brought with it an amazing App for iOS. The best way to think of Glogster is that it is basically ThingLink on speed. You can make amazing learning resources with it (see Lee Parkinson’s examples here) and a polished example below. What is really nice about a completed Glogster is that it is completely embeddable elsewhere, is completely customisable and can contain lots of learning content. There is also a nice library of shared ‘Glogs’ by others that can be viewed as learning resources. Even if you didn’t want to allow your students to use it, you could use it yourself as teacher to create a beautiful learning resource for students in your classroom. 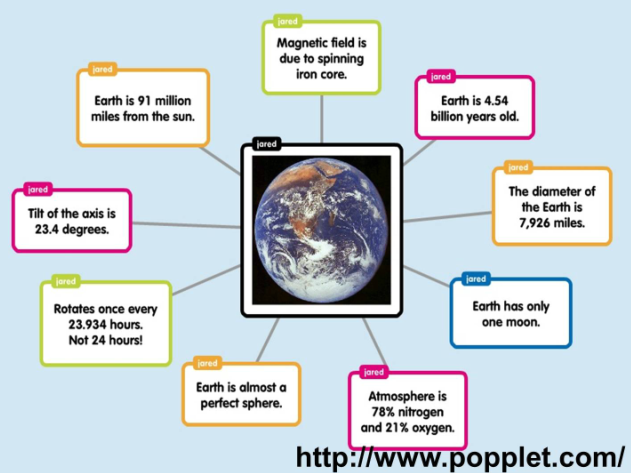 These are popular, free mind-mapping tools available for iPad and Android which facilitate easy visualisation creation which can be used for a plethora of different learning activities. Whilst not free this app, for me, is the best Comic making app on the iPad. For sure, there’s Half Tone (79p), Half Tone 2 (£1.49) and BitStrips (free) among others, but for ease of use, features and opportunities for creating awesome comic strips, Comic Life does it for me. 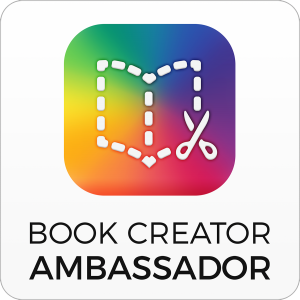 I’ve written about Book Creator extensively. 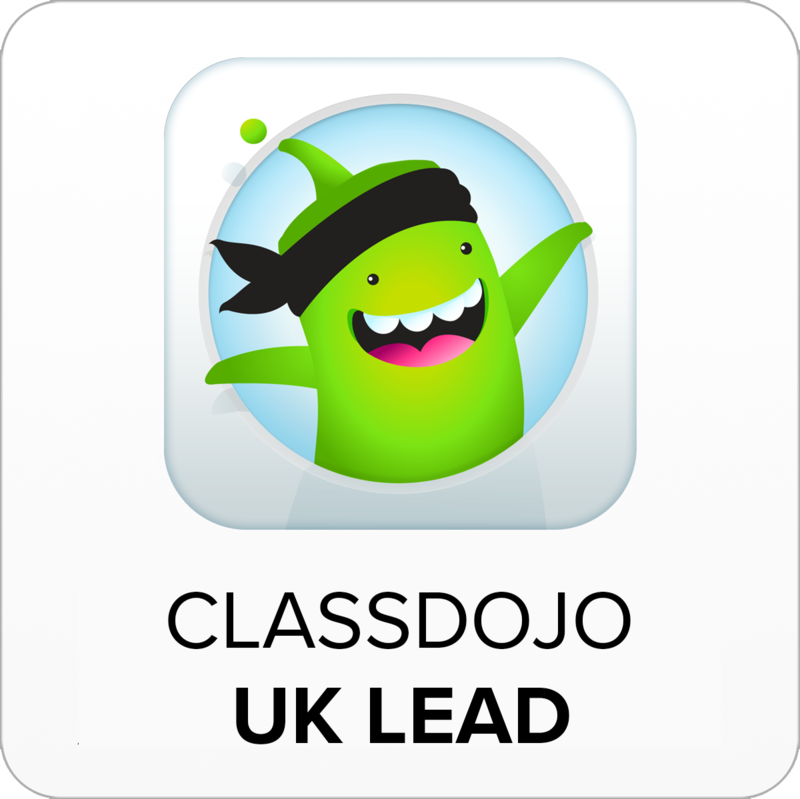 It is one of my favourite Apps in the classroom and has massive potential for wins with learning. Embed all manner of different types of media, text, audio, video etc and then publish publicly. It’s fab. Is there a blog post I have written that doesn’t contain this App? Enough already! Love it. Love it. Love it. It even works well on iPhone. 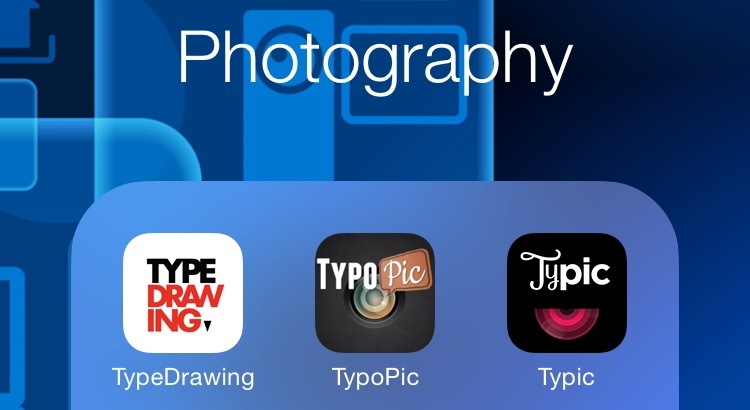 There are lots of different Apps you can use to sketch and paint very effectively using technology. SketchBook and Ideas are just two. Procreate, Brushes 3, iDraw etc are also very good. I guess it goes to what tool you want to use. Rather than just buy them all (like I did, although SketchBook Express, Adobe Ideas & Brushes are all free); do your research first. Speak to others who have tried them. They’re all really good, but as with many Apps, some are better at some things than others. For example, if Vector is important to you then go for iDraw. If you want Bitmap and layers then consider Procreate. Either way – all of these Apps can create stunning visuals with the right artistic flair by the user. Moving from one end of the difficulty spectrum to the other, ShopShop is a very simple to use App for creating shopping lists. Who is to say though that the list has to be for actual shopping? ShopShop is just great for creating shopping lists of learning points, reminders or other things which can relate to learning in the classroom whilst making a really simple visual. 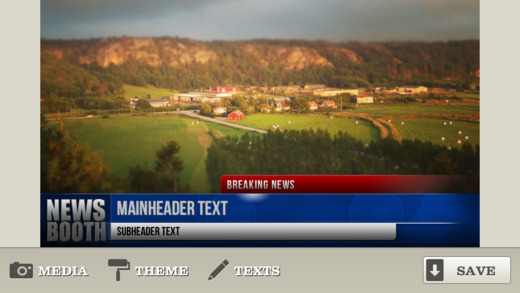 If you haven’t seen NewsBooth, it’s a superbly simple app for making NewsStories with your own images and videos. Alternatives for this could be iMovie using the News theme or even better, if the learning activity supports it, TouchCast. TouchCast (blog post here) is simply brilliant but has many many features so it could end up, in the wrong hands, distracting students from the learning task at hand. A free App, Plotagon is simply brilliant for literacy and engaging students in creating poetry, scenes or plays. Simply choose your characters, locations, actions, speech and away you go. It’s fab. You can complete it on your PC, Mac, iPad or Android tablet. 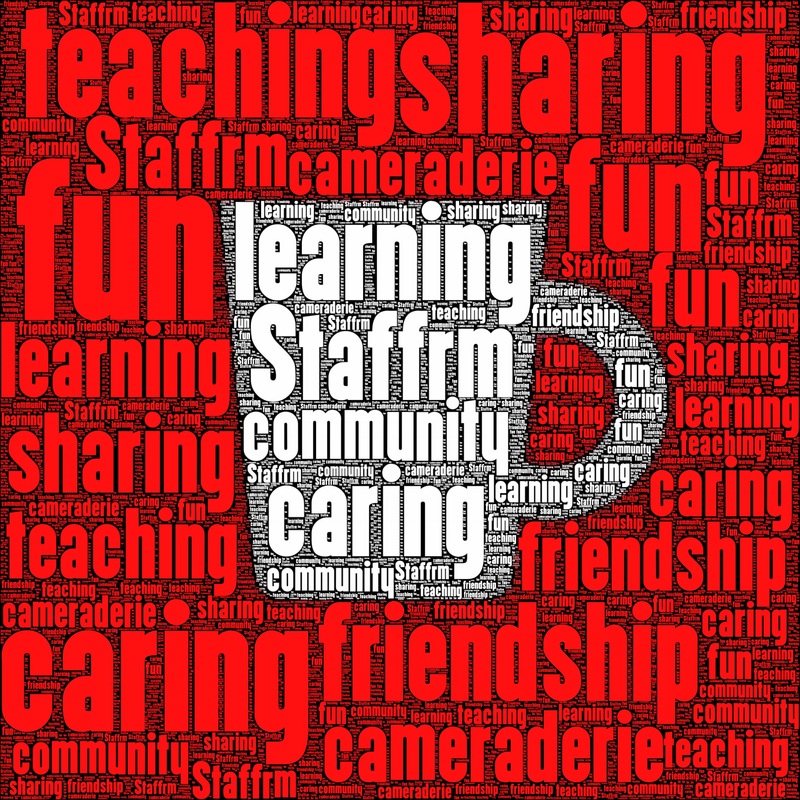 Here’s an example of a simple Plotagon I made for a TeachMeet. Alternatively, WordFoto is good too, although a bit more pricey at £1.49. 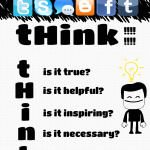 It does produce some lovely graphics though and can be great for wall displays featuring themes linked to key words. Word Salad is really nice (and free) although you do have to pay an in-app purchase to remove the watermark from the finished word cloud. 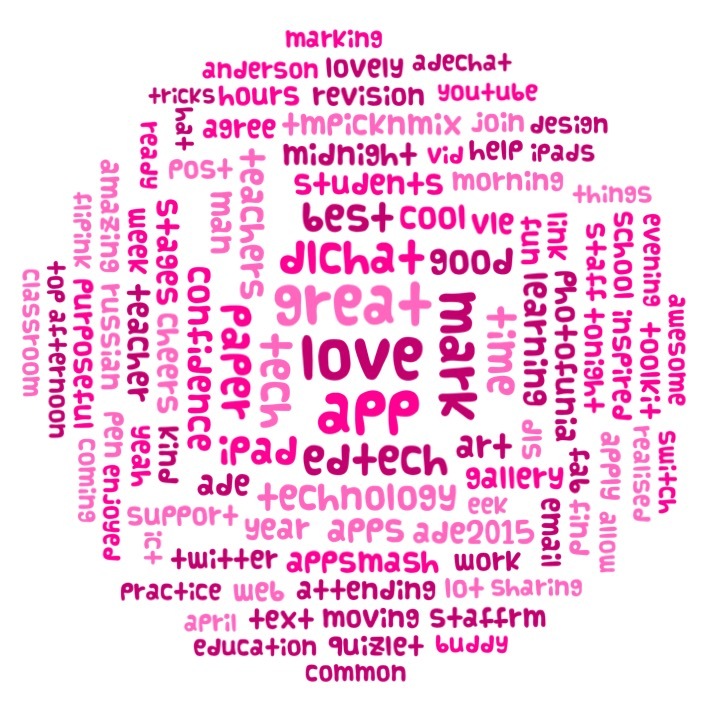 Another nice and slightly different app which can produce some lovely results is ‘Phoetic‘ (79p) which creates word clouds based upon the images you add. It’s similar in many ways to WordFoto but has a cleaner interface and has been updated in line with iOS 8 which WordFoto has not. Finally, the App CloudArt (79p) is the closest mobile app to the classic (free) Wordle site which creates word clouds that look and feel just like the ones made using Wordle. 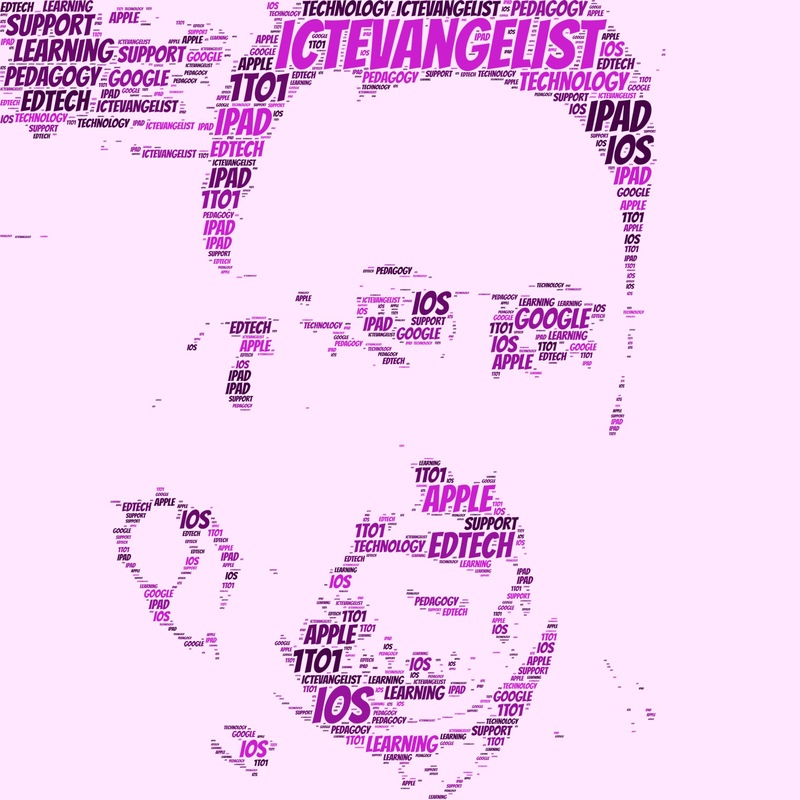 Any discussion about word clouds would not be complete either without mention of the simply brilliant (free) Tagxedo which has been a staple in my #edtech toolkit for years. The results still look brilliant now. 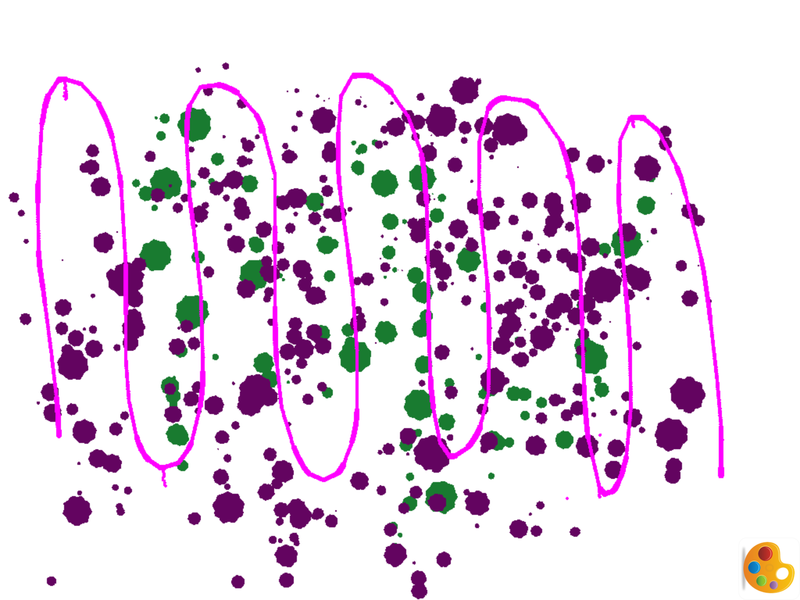 My final look for visualisations has to be the pretty spectacular Notability App (£2.29). 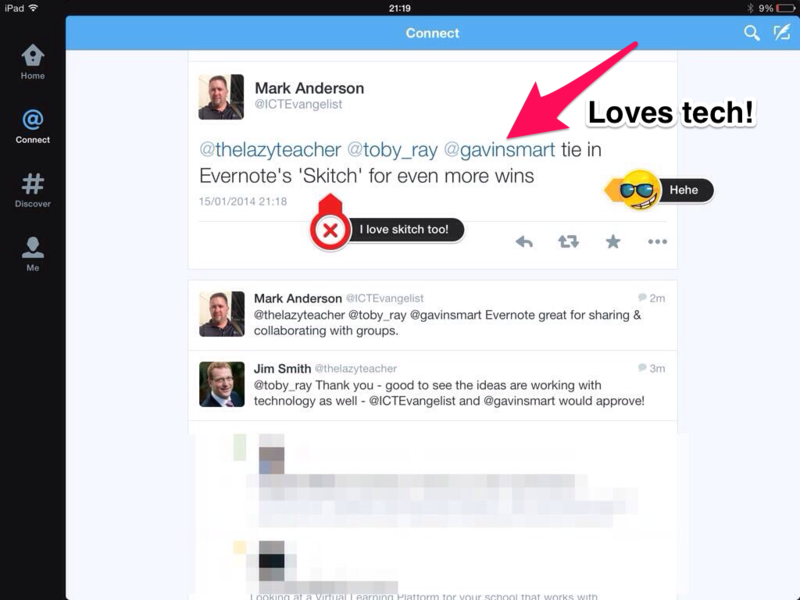 It’s ram jam full of great features and considering it is essentially a note taking app, the features are just fab. You can draw, annotate PDF or images. Add in voice comments. Type. All sorts. Simply brilliant. For me, the best note-taking app. So – I could just keep going here. I’m looking at the word count here and we are well over 2000 words. I’ve got to stop now. The thing to say really is this. 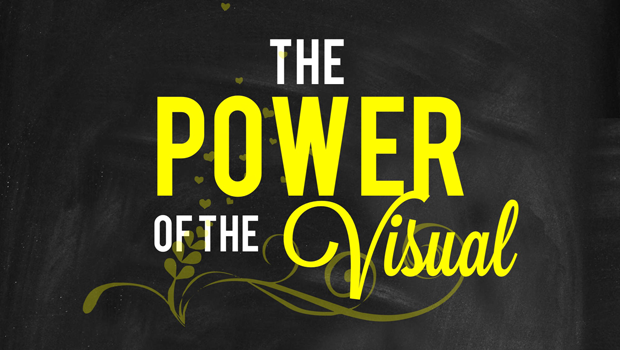 There is simply so much out there that we can do and use with technology to create visuals and visualisations to enhance and impact upon learning. 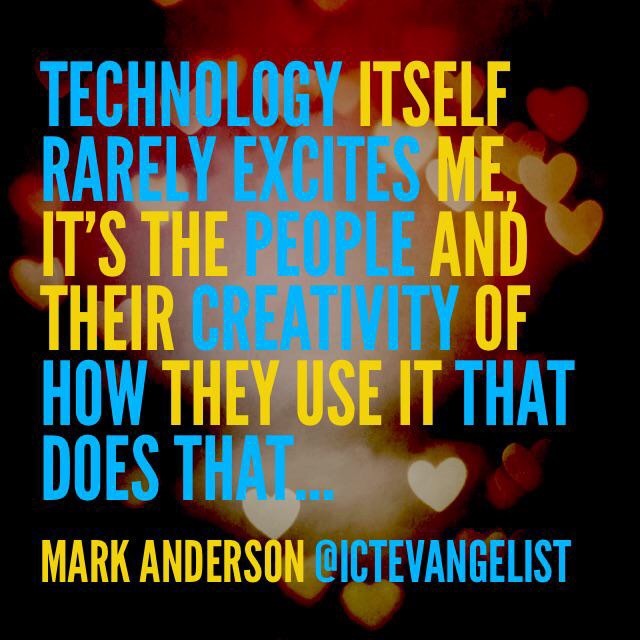 The trick is to deploy the right tool at the right time so that it has the biggest impact on learners and learning. For that, I leave it up to you. I’d love to hear your thoughts… And on that note…. A simple image can represent a whole article. A single movie can represent a whole novel. It’s a lot easier for humans to digest visualized indormation because it takes less of an imagination to understand the context.